Neptune Group was established a decade ago by a group of First Generation Entrepreneurs, Nayan Bheda, Sachin Deshmukh, Nayan Shah, Mahesh Shetty, Chetan Bheda, Animesh Dharamsi. 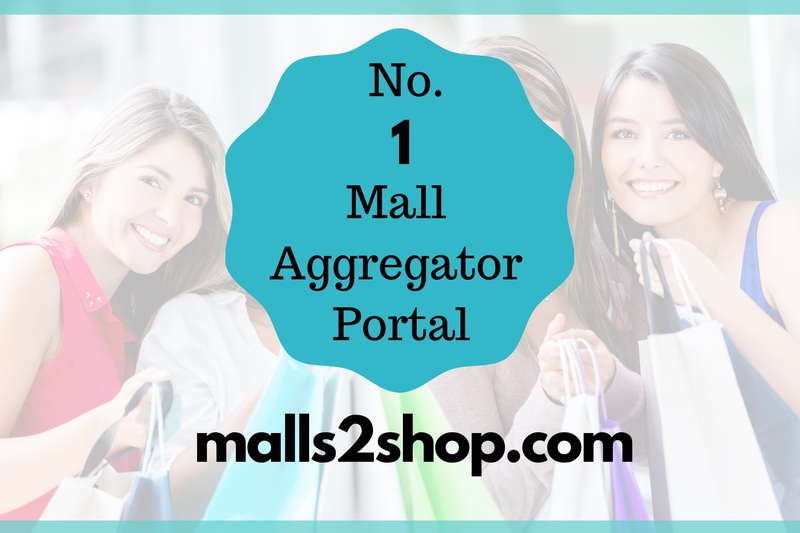 It has an unwavering focus on quality, optimization of costing and timely delivery by closely monitoring every project with a dedicated core team. Neptune has been able to grow considerably to build state-of-the-art commercial, residential, retail and entertainment structures across the country, as well as integrated township and Information Technology (IT) Park. 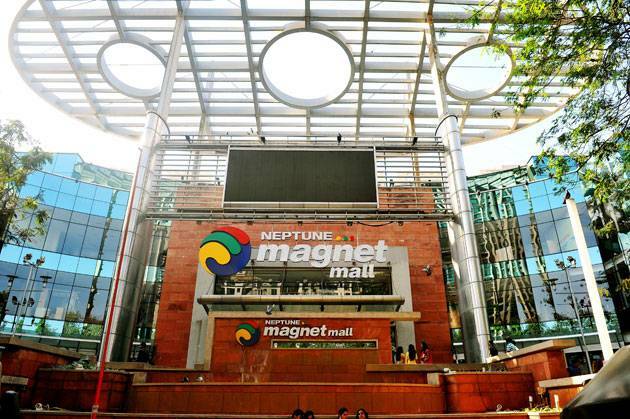 To its credit Neptune has built one of the Biggest Mall in India Neptune Magnet Mall and the biggest IT Park of Mumbai Neptune Element. 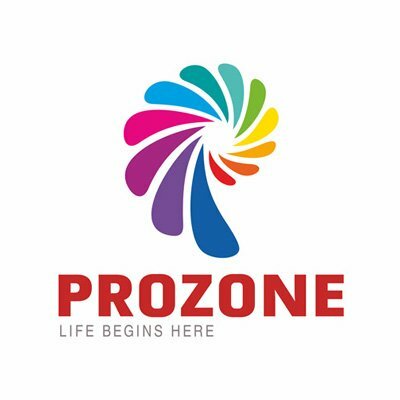 It has successfully completed and completing around 10 Million sft, and about 20 Million sft, upcoming projects spread across Hyderabad, Kochi, Nagpur, Pune and Mumbai.